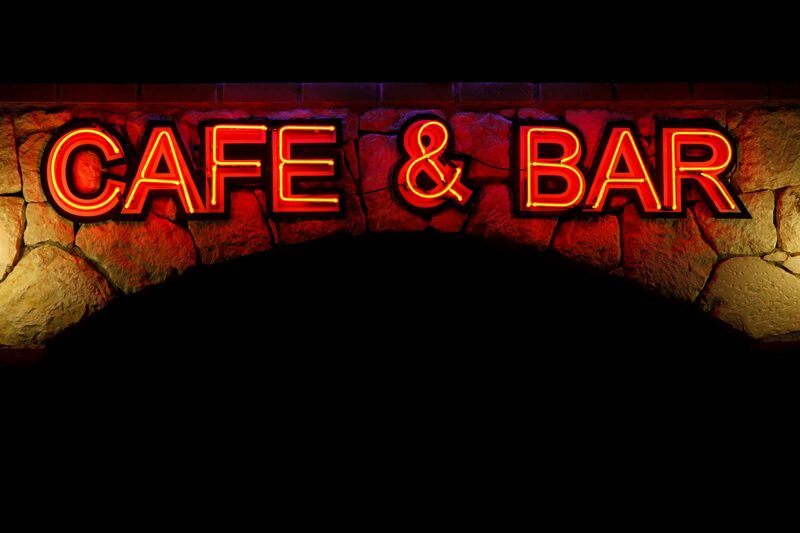 Bar & Coffee Shop for sale in Brisbane. This local themed Bar & Coffee Shop is located in the heart of Brisbane’s dining and entertainment precinct. Opens at 7am as a Coffee Shop until past midday to cater for locals and offices workers servicing both coffee and lunch. Uses over 24 kgs of coffee per week. The venue then reopens later in the afternoon as a favourite hangout bar serving drinks with casual street food on offer as well. Owner states sales of over $18,500.00 per week with a very high gross profit of around 74%. Expect further growth from a hands-on experienced owner operator as currently run under management. A very popular venue. Excellent plant and equipment and fit-out. Great lease in place to 2024. Reliable and pleasant staff in place. This well-established business is ideal for an owner-operator to work a few shifts to save on current wages and expect a return of over $150,000 per annum or run as is under management showing a nett profit of around $100,000 per annum. Easy access to public transport and walking distance to the city. Great atmosphere with both an intimate indoor cosy bar area plus an outdoor seating area to watch the world go-by whilst sipping on your favourite cocktails! Owner states turnover: Average of $18,500 per week.. Lease: Current lease expires in 2024. Rent: Only $1,619.00 per week + GST & Outs.